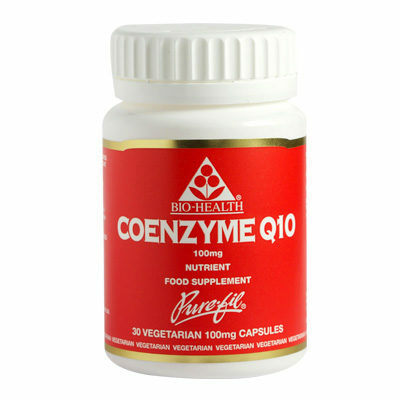 Coenzyme Q10 is often referred to as “Ubiquinone” because of it’s ubiquitous nature ie “present everywhere”. It is the naturally occurring substance found in every cell of living creatures and many natural foods sources. The Enzyme is thought to assist in conjunction with other essential nutrients, to help to speed up the metabolic process required for cell efficiency ie healing, digestion, muscle activity and many other vital functions. The supplement is associated with energy production, general fitness, improving stamina, anti ageing and healthy gums. I find it helps me through my stressful day, especially when my emotions are high. Well worth the 70pence per day for my health insurance!